As many other countries, Japan also has a lot of museums. All these are unique and valuable. There are thousands of them, so the travelers have a great variety to choose from. Not only art museums, but industrial, scientific, folk custom themed and even manga or anime themed museums can be found all around the country. 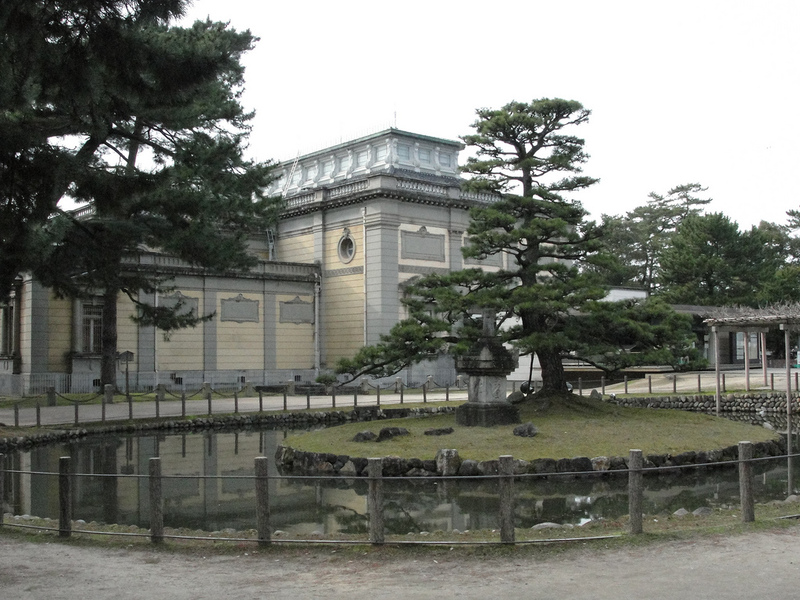 The Land of the Rising Sun has more than 5500 museums. All of these worth a visit, but of course this is almost impossible. The aim of this article is to collect the most popular and the most interesting museums of Japan. 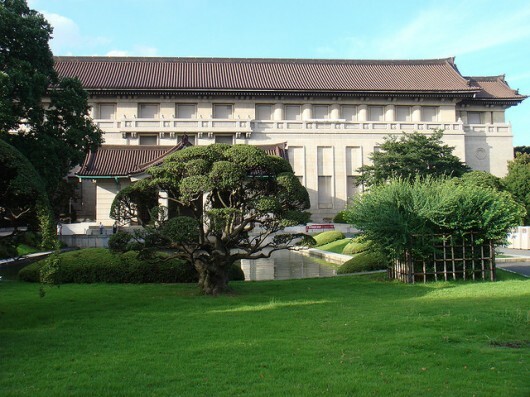 It is the oldest museum in Japan and it focuses mainly on arts, but archeological objects are also exhibited. Japanese art is represented by several paintings and sculptures. Antiquities such as old kimonos, swords, ceramics and samurai armors symbolize the traditions of ancient Japanese culture. 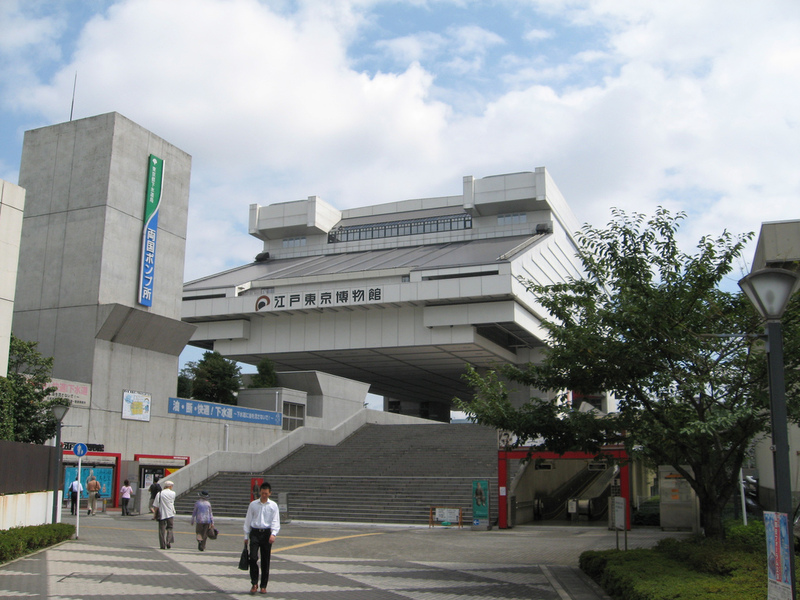 The museum is located in Taito, Tokyo, inside the well-known Ueno Park. Beside the museum, there are shops, restaurants and even outdoor exhibitions on the spot. For those who love art, this museum is a must-see. 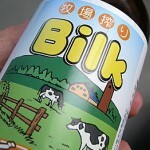 It was established in 1955 in Hiroshima. 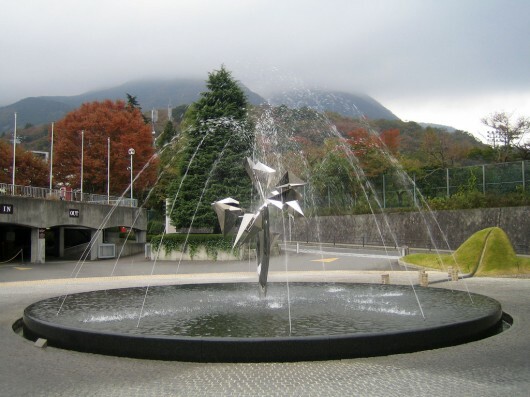 The aim of the museum is to abolish nuclear weapons all around the world and to evoke world peace. The exhibitions present the atomic bombing of Hiroshima in WWII. 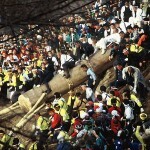 Several objects and photographs are displayed to immortalize the tragedy. The building is divided into two parts, each of them having a special theme related to the catastrophe. The East Wing presents life in Hiroshima during WWII, but before the bombing, and the West Wing focuses on the destruction caused by the bomb. The museum is located in the Ryogoku district of Tokyo. 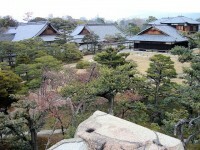 It focuses on a historical era, the Edo Period (1603-1868). This was a period of economic development and strict orders. During these decades Japan was ruled by the Tokugawa Shogunate, a feudal regime. Visitors can learn many aspects of the earlier Tokyo: the cultural and social situation of the Edo Period. Several models of towns attract visitors from all around the world. In addition the museum presents the construction of ancient towns by using miniatures. The main attractions of Japan’s first open-air museum are the outdoor sculptures. All these statues and the surrounding mountains make this visit memorable. 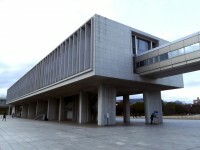 Beside the outdoor exhibitions, famous artworks, such as Picasso’s paintings and Henry Moore’s sculptures are exhibited inside the building. The Picasso Collection has more than 300 paintings of Picasso; plus David Douglas Duncan’s portraits of Picasso are also part of this collection. Additionally, around the museum there are shops, restaurants and a natural hot spring in which the visitors can soothe their feet. 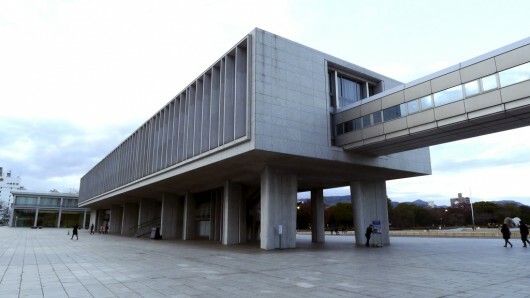 The museum is located in Nara, the capital of Japan in the 8th century. Apparently, the building has a Western style but as soon as we enter, we are faced with a collection of Buddhist art. A large amount of Buddhist images, statues and altar articles are exhibited. Sculptures of Buddha are collected from the 9th, 11th and 12th centuries. The interesting thing about the museum is that it has an Art Library and it is open to the public, so everyone can have access to research materials about Buddhist art.